We have had a busy summer making important changes to our pre-school and car park. 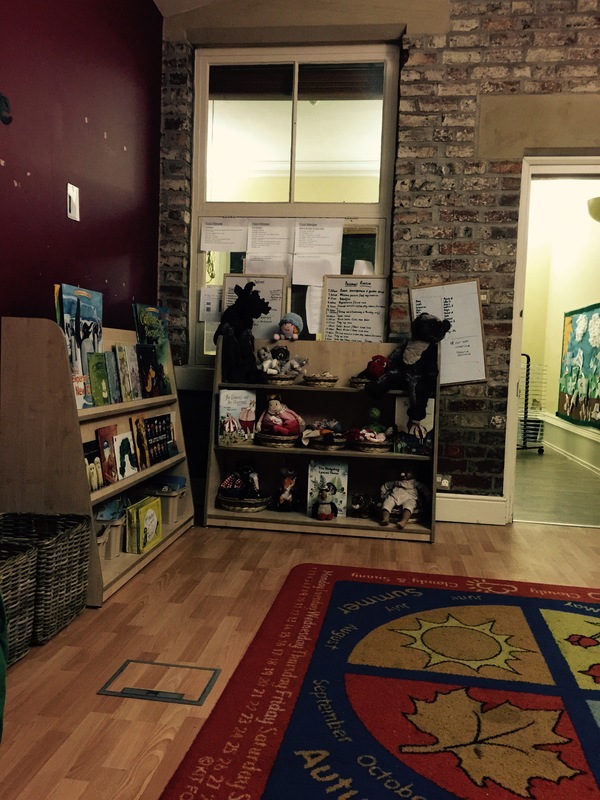 The changes to the pre school room are aimed at improving the opportunities for pre school. The layout has completely changed and new furniture installed to increase engagement in all the learning areas. 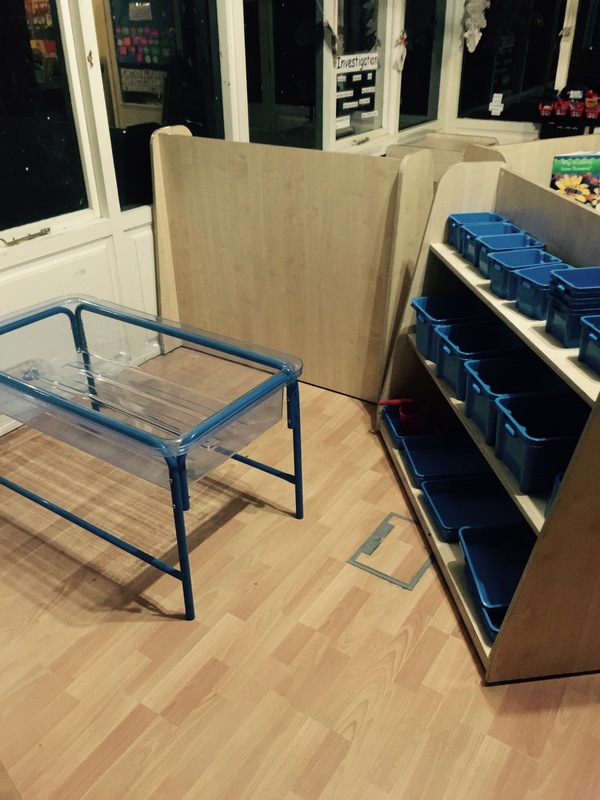 The dining room has been moved into what was the 0-1 room and this has enabled us to increase the space available for the children without increasing the capacity of the pre school. 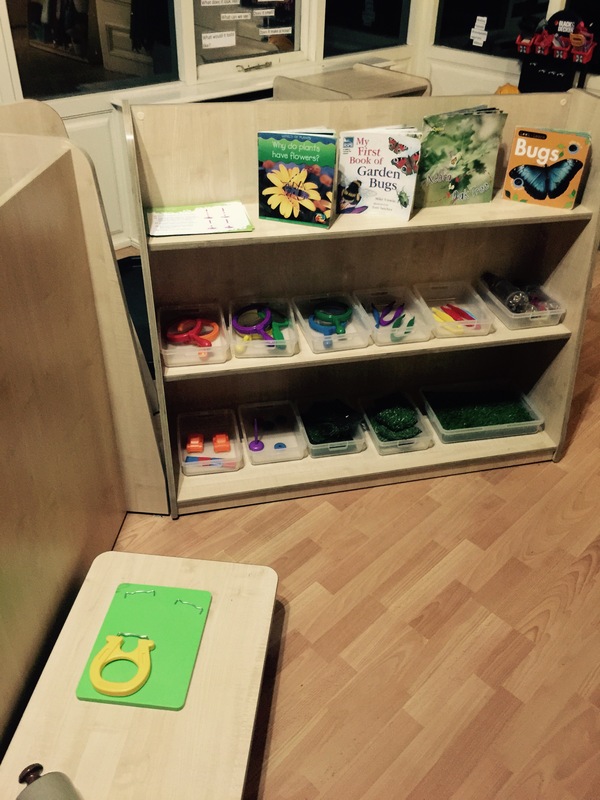 This will improve your child’s daily experience and build on the excellent work already being done with the children. There is a second round of pre-school investment to be made in December. Outside the car park is being improved to increase the number of drop off and pick up points and the driveway being made wider to reduce congestion at the entrance at busy times. The next major set of works will be completed in the outside area in December. A decked outside area will become an out door classroom and dining space for children and the level of the garden will be raised and a sports grass surface will be used to improve drainage. 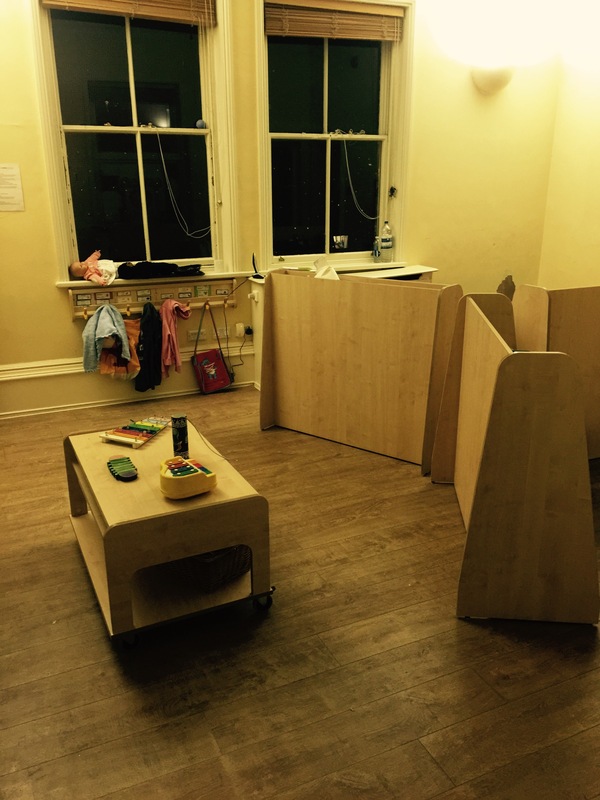 The community room is also moving downstairs to provide extra space for the 18 month to three age group. Giving them access to 2 large rooms and a dedicated sleep room upstairs. We hope you all feel the benefit of these changes and would ask you to bear with us whilst changes are being made.